Home / STORE / Animals. / Robin. Christmas Tree Robin. 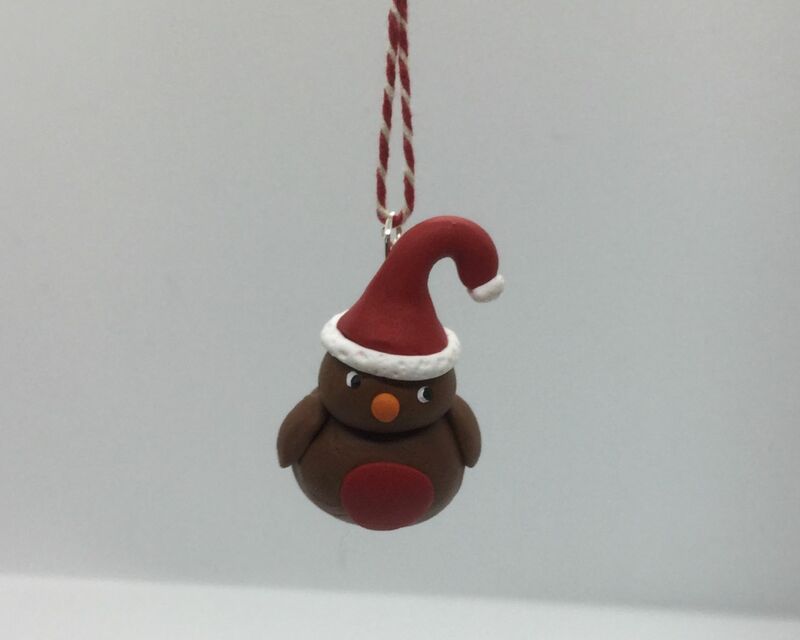 Who can resist this cheeky little fellow sitting in the tree at Christmastime! He has been sent by The Nisse & Tomte to make sure you have an enjoyable Christmas! Approximately 1 x 1 ich.